"He starts out all calm and lovely and after a minute he goes completely nuts!" 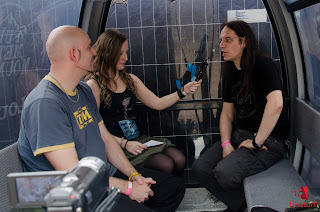 …is a sentence which was dropped in our video-interview on Thursday the 4th of August 2016 at the Wacken Open Air. We had the pleasure of welcoming Marcus Siepen (guitar) and Frederik Ehmke (drums) of Blind Guardian in the snow-gondola, as they had already arrived one day before their show. f.l.t.r. : Frederik, I and Marcus/ Photo: Mechthild Wirries. You will find out during the interview who they were talking about. 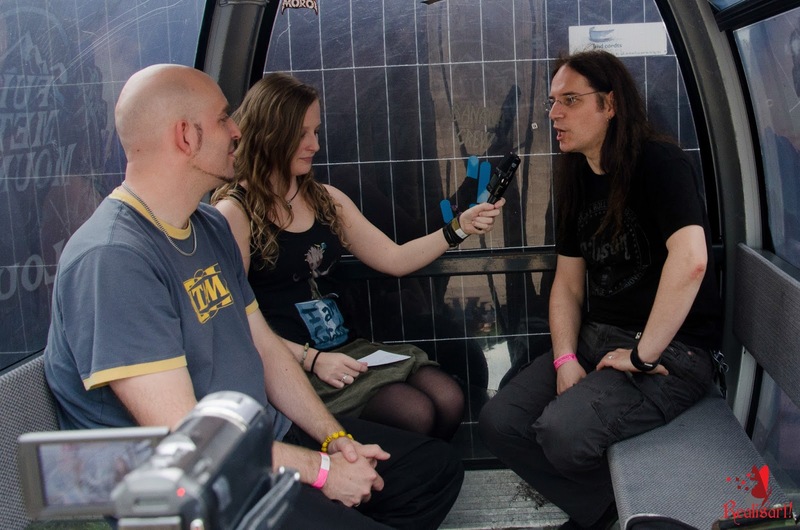 Furthermore, we talked about the performance at Wacken, the love for literature, about the new album “Beyond the Red Mirror”, religion, time - and other travels, their opinion on Idris Elba as Roland Deschain and the question of how long the “project” Blind Guardian will go on. Here is what I can disclose: The end is….not in sight for a long time! When meeting people with a certain extent of fame, one often wonders in advance how high they might have their heads in the clouds. 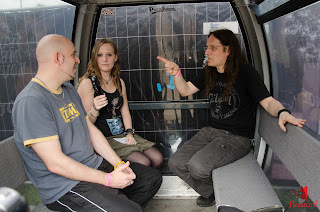 With Blind Guardian, however, we stayed grounded the whole time and the two gentlemen won me over with their genuineness and directness as well as a combination of young and dry humor. The traits which could be found in their personalities can also be found in their music. 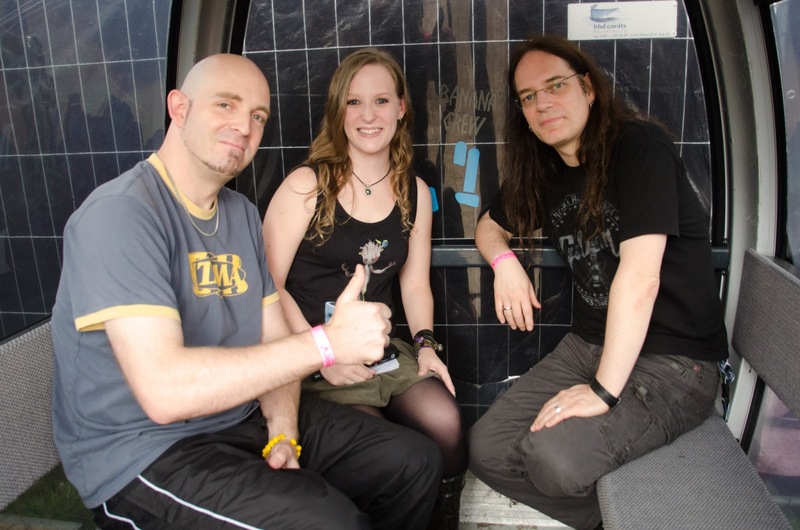 Hardly any other Power-Metal-band that deals with classic fantasy-themes and creates infectious melodies can also move forwards in the music world as progressively as it is the case for Blind Guardian. 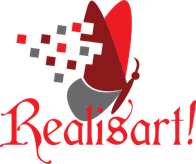 They are a band that comes up with innovative ways to expand their musical creations while still keeping their recognition value. “Beyond the Red Mirror” is proof of that and must be considered a masterpiece. It wins everyone over and shows that the band certainly has not lost their touch. The video-interview with english subtitles will coming soon!